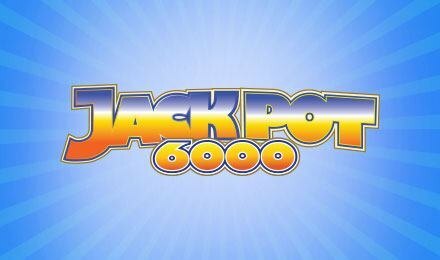 Jackpot 6000 Slots is a classic Vegas-style slot game offering exciting winning opportunities! Opt for the Supermeter mode or the Head & Tails Gamble to collect massive wins! Spin to win Jackpot 6000 slots at Wicked Jackpots! This popular Netent slot has 3 reels, 5 paylines, and loads of classic symbols including bells, stars, cherries, lemons, and jokers. Get ready for some Vegas style thrills as the paylines flash with every winning spin! For the biggest winning chances play in the Supermeter mode and grab a Mystery Prize jackpot of up to 6,000 coins! Plus, you can opt to play the Head or Tails Gamble feature after every win for a chance to multiply your cash wins!